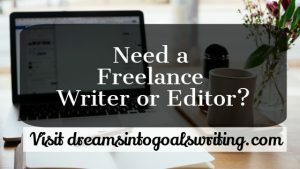 Whether you write for fun or for pay, it’s always great to make a connection to other bloggers and writers with similar interests. That’s why once in a while, you’ll see a featured writer on multitalentedwriters.com. Show our featured writers some love by checking out their blogs and leaving a comment. 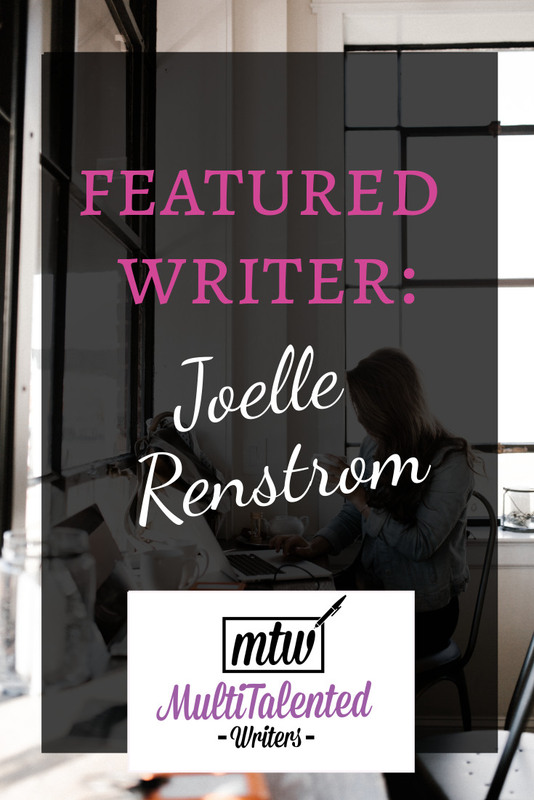 I’m so excited to be featuring Joelle Renstrom in today’s Featured Bloggers & Writers Post. If you love science, writing, and being a renaissance person, you need to read this interview. 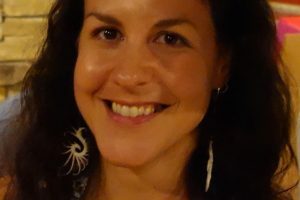 Joelle’s track record for freelance writing is impressive, and she writes prolifically while teaching full-time at the university level, too. If you’ve ever felt like you have too many interests, reading about this lady’s success will encourage you to embrace all your passions—and make a living while doing it, too. 2. Tell us about your blog! My blog is called Could This Happen? Initially it wasn’t a choice—it was more of an evolution. I got my undergraduate degree in English and creative writing with a focus on poetry. I was so in love with poetry at the time—especially sonnets. I am (and especially was back then) a gregarious person and writer, and the confines of poetry offered me something unexpectedly liberating. But after a while, my poems got longer and longer and I realized I wanted to be writing prose, so I got my MFA in fiction. But then, fiction turned into reality when my dad got cancer and later died (I tell the story here), and I started writing non-fiction with a focus on personal essays. I just couldn’t invent anything anymore—not when all I could see and feel was my own pain and how unsympathetic the world was. That led to a book of essays called Closing the Book: Travels in Life, Loss, and Literature, published in 2015. That was a book of necessity, and while I still love personal essays and write them often, I have no current desire or need to work on a project that’s so personal/painful. This has led to where I am now: a science/tech writer. After years of research and writing for the blog, I grew to focus on robots/AI and space exploration, and now I write for Astrobiology, Slate, Daily Beast, Aeon, New Scientist, and other publications. Especially given the war on science and the prevalence of climate change skeptics, I feel that writing about science is more important now than ever. I also agree with Carl Sagan that few people, especially those who “represent the public interest” really understand science and tech, much less the life-changing implications of what’s coming down the pike, so I try to play the role of translator between scientists and general audiences so we can all make better decisions about the future. 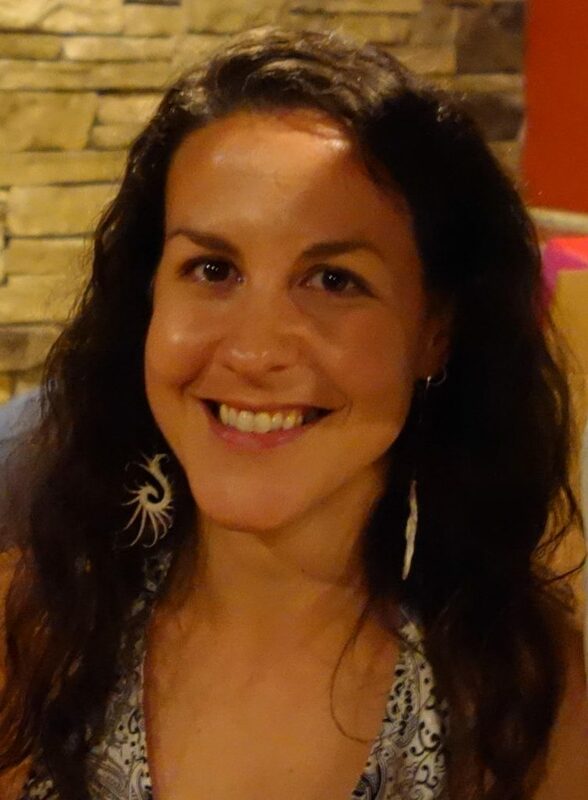 The blog started as a hobby, and the blog itself remains one, but the writing is at least part-time work right now (I teach full-time at Boston University as well). I’m always pitching science and tech stories and am usually working on at least one commission at any time. My blog is my own, but I write for a bunch of publications, such as Astrobiology, Slate, Daily Beast, Aeon, New Scientist and others, as well as for Panorama (a literary travel magazine). 6. Where have you been published? More than ever, information reaches people via different access points and in different ways (perfect example: the NYT is now publishing “visual op-eds”). Our society urges people to specialize, whether we’re writers or actors or scientists—pick a major, pick a career trajectory, pick the niche most likely to make you money. But I’m a wholehearted believer in the Renaissance Person, the jack-of-all-trades. I’ve made my life this way: I’ve been a waiter, bartender, paralegal, marketing editor, researcher, consultant, greeting card writer, teacher. And while I’ve had many moments of doubt, I have gleaned a breadth and depth of life experience I wouldn’t have gotten any other way. This includes my MFA program at the University of British Columbia, in which all students had to take at least three genres per semester. Writing poetry and writing for radio have myriad similarities—who knew? Writing for the screen helps with fiction dialogue. And I’d never have had the confidence to make the leap to non-fiction without having taken an amazing class in the genre. Especially given what’s coming technologically in terms of advances in AI and robotics, specialization of knowledge and experience will, I predict, become less and less useful. 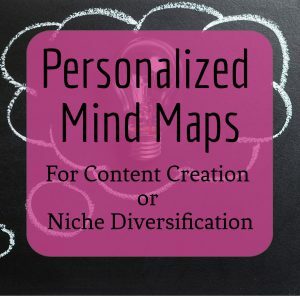 Broad knowledge, curiosity, critical thinking, and adaptability will become more and more important, and multi-niche writing is just one way of flexing my muscles and demonstrating that. I wrote a piece about multi-genre writing about five years ago in which I interviewed a writer who I find really impressive in that regard. The interview is here if you’re interested.